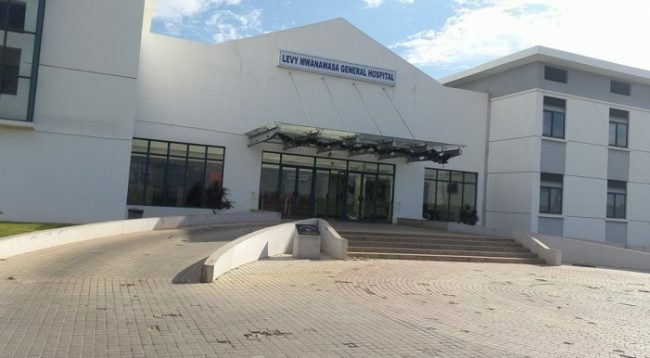 The Ebola patient at Levy Mwanawasa hospital in Lusaka is stillhighly quarantined in some section of the Hospital. Meanwhile, his wife has also developed the same symptoms and been quarantined as well. The place where the two are quarantined is being guarded by the Police as no one is allowed to go. If you stray to the place, you also remain there. According to informed sources, the PF government is just waiting for him to quietly die then burn him. The PF government has issued statement claiming that tests on the patient ruled out Ebola but did not say what he is suffering from.